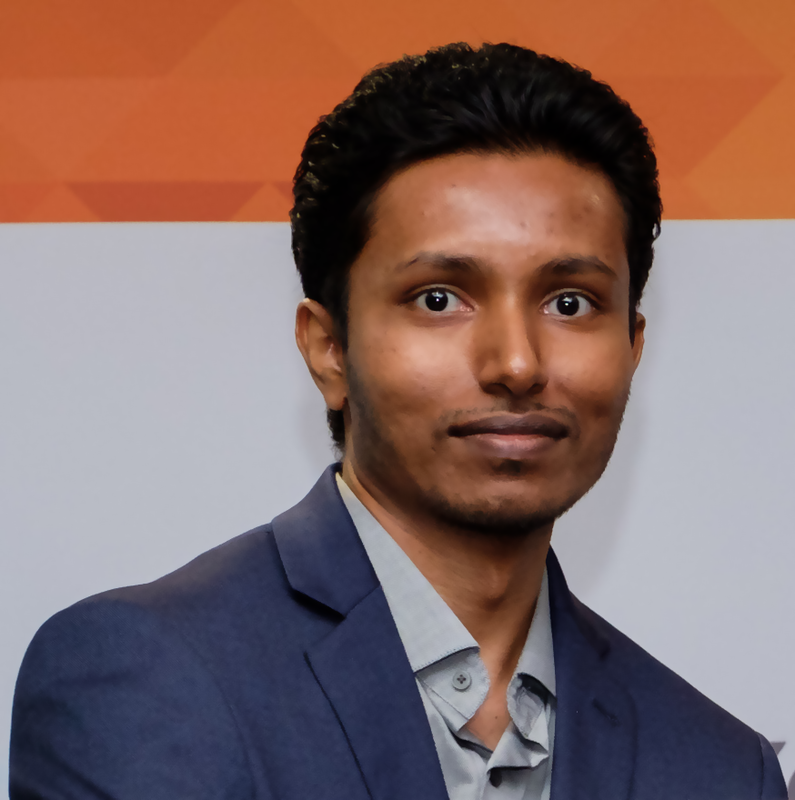 Dr. Rivindu Perera (PhD) is a computer science researcher based in Auckland, New Zealand. His research interests lie in the fields of Semantic Web, Natural Language Processing, Machine Learning, and Deep Learning. Within these fields, his current research projects investigate language generation, social media text mining, and processing Linked Data. Check my latest publications in Natural Language Understanding, Natural Language Generation, Linked Data, and Social Media Text Mining. See how I use programming languages to model human languages. Check what I speak at conferences and meetups. I attend most of the Natural Language Processing conferences and as well as Semantic Web conferences. Check what I did in the past and what I'm doing currently, education, achievements, engineering experience, teaching experience, and more. See places I visited in Sri Lanka, India, New Zealand, Australia, and more. Check my latest blog posts, mostly on research. I generally blog on how Natural Language Processing (NLP) in New Zealand and Semantic Web in New Zealand are carried out.